At the break of dawn, the fishermen head east into the deep blue waters in small rustic fishing boats. 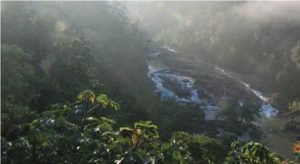 In high spirits, the fishermen turn their trust to Saint Peter in hope of inspiration, as their ancestors did before them. 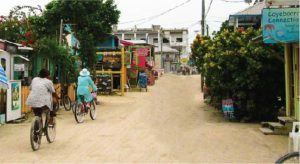 On stormy days, against monstrous storms and crushing waves lashing on the reef, when the fog blankets any sign of land, they turn to Saint Peter – the patron saint of the fishing community of San Pedro Town. 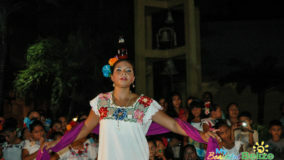 And so, every June the town of San Pedro, Ambergris Caye comes alive as it pays homage to their patron saint, San Pedro. 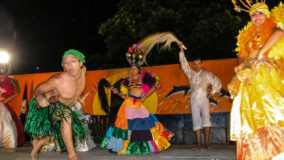 Hundreds of Sanpedranos, and those who have adopted the island as their home, come together in prayer as well as lively festivities to celebrate and thank their patron for yet another bountiful year. 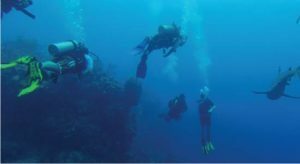 It’s a time that islanders come together to share stories of the past – of fishing experiences at sea, and to remember those whom the sea has called home. 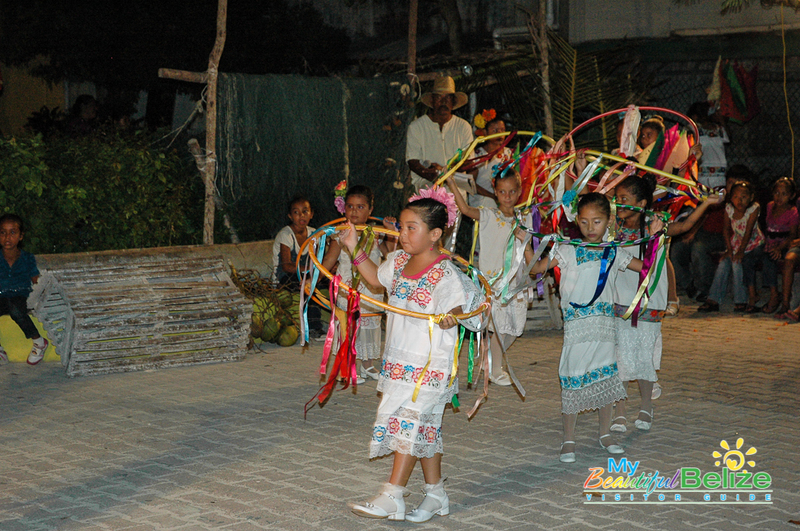 “La Bajada” is the traditional and religious celebration that starts on June 21st and includes ten days of novenas leading up to Dia de San Pedro, an event that officially kicks off the celebrations on the island. 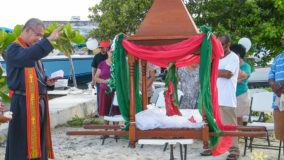 The patron saint’s statue is brought down from its permanent altar inside the Catholic Church just before dawn. 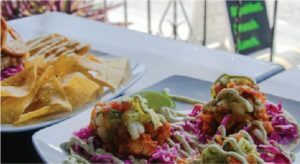 This year at La Bajada, islanders will relive tradition when they breakfast at the municipal dock as in years long gone, in a traditional morning meal known as El Desayuno. 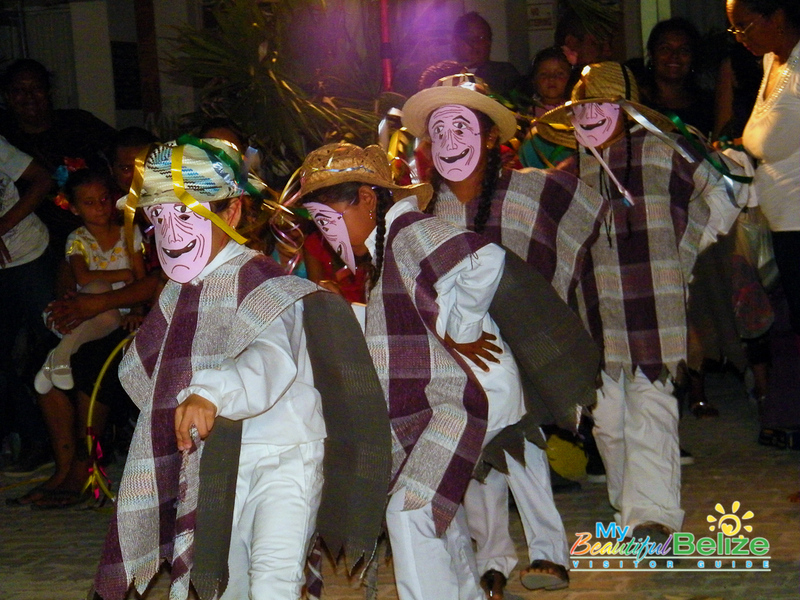 Simultaneously with the religious celebration, the streets of San Pedro Town will come alive with festive music and cultural presentations. 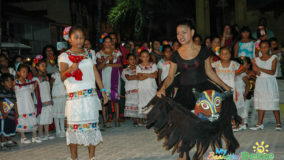 This year promises to fuse a bit of history, folkloric presentations and even an art exhibition. 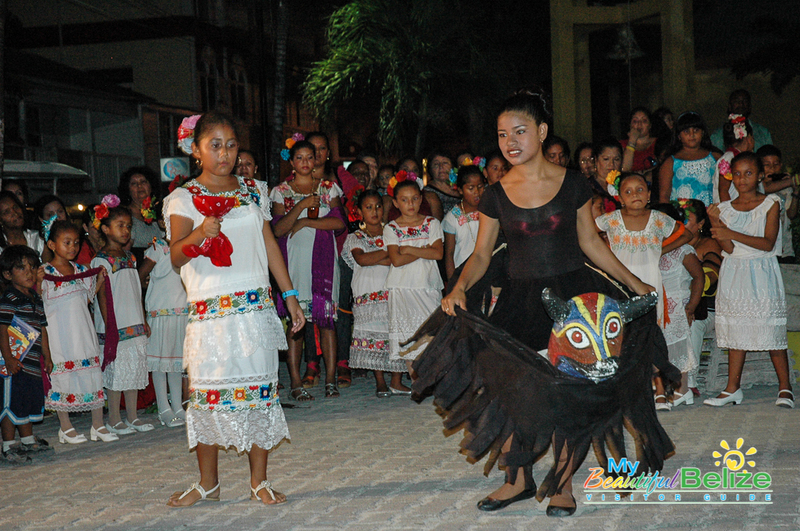 While the municipality ensures daily events, the main festivities begin on June 28th with La Alborada. 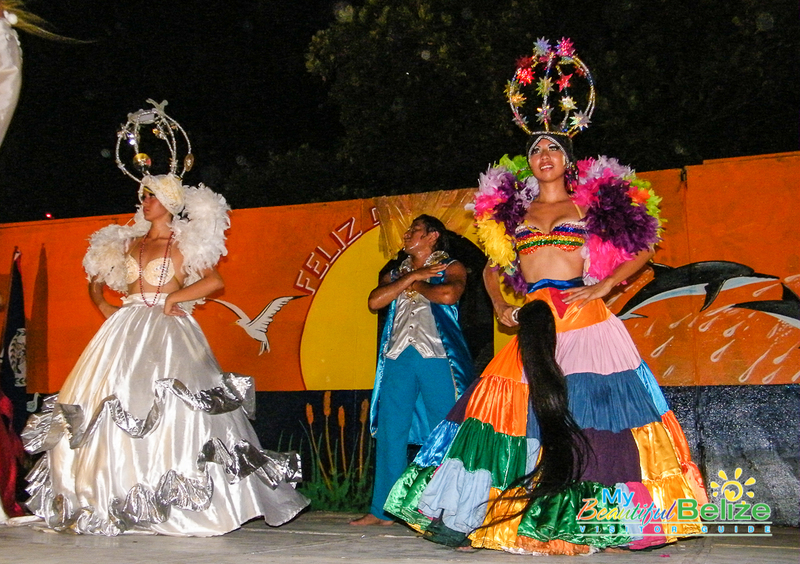 The air is filled with cultural activities, mostly with Mestizo dances that were adopted when the Mexican Mestizos migrated to Belize during the Caste War. 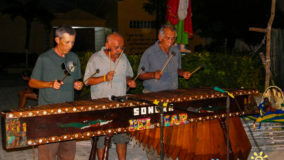 From four o’clock in the evening, the island will relive a tradition when an old, village-style, non-electronic orchestra will fill the air with its unique sounds. 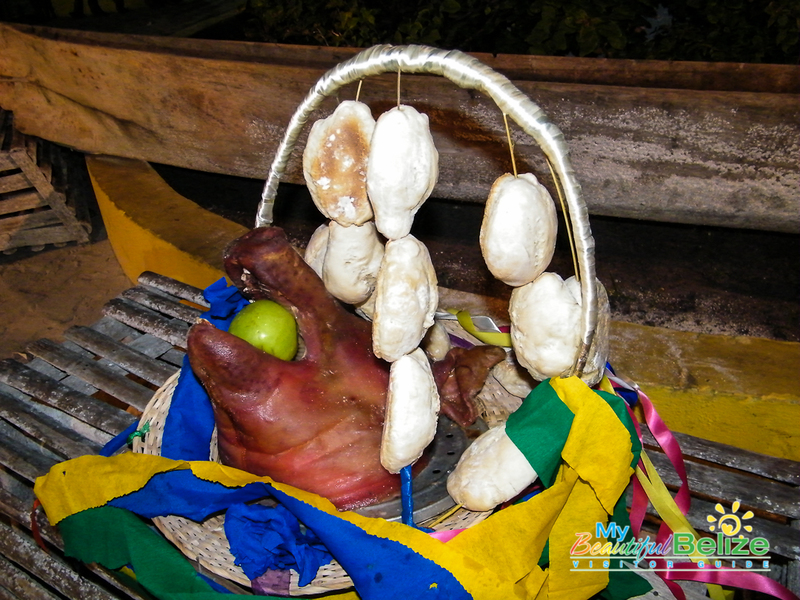 This tradition has been almost forgotten, but there are a few groups who have ensured that it continues. 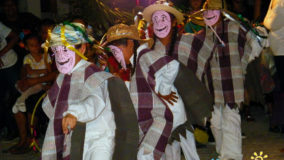 Dances include the traditional hog head dance (La Cabeza del Cochino) and the Bottle Dance (El Baile de la Botella) amongst other folkloric dances depicted by various groups on the eve of Saint Peter’s Day. 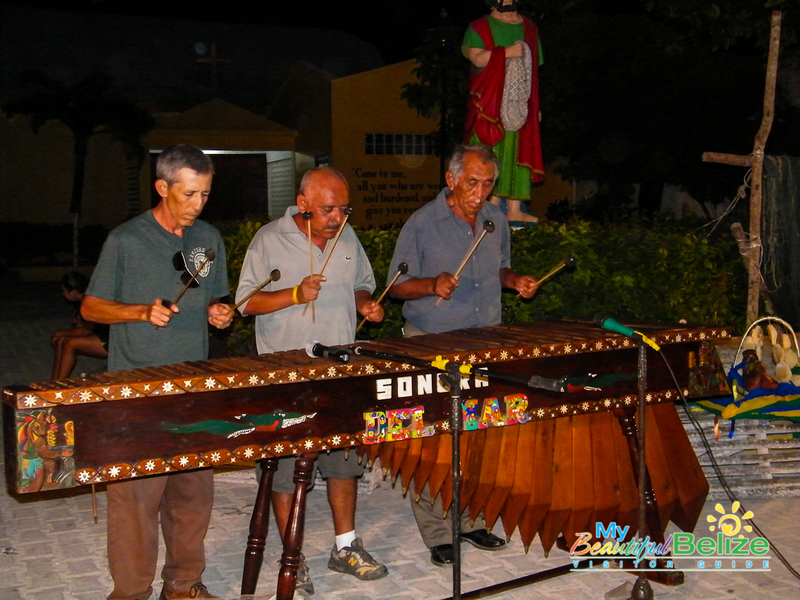 To complement the day’s celebration, Alma Beliceña from Succotz will entertain residents with their traditional marimba music on stage at the Central Park. 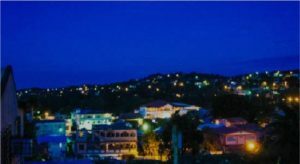 At the stroke of midnight, Sanpedranos will join voices with the Mariachis in a special serenade to San Pedro (Saint Peter). 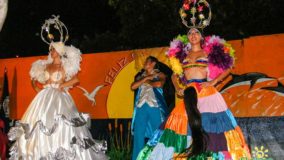 Fireworks will then light the skies and the live music will take over the festivities as a street block party. 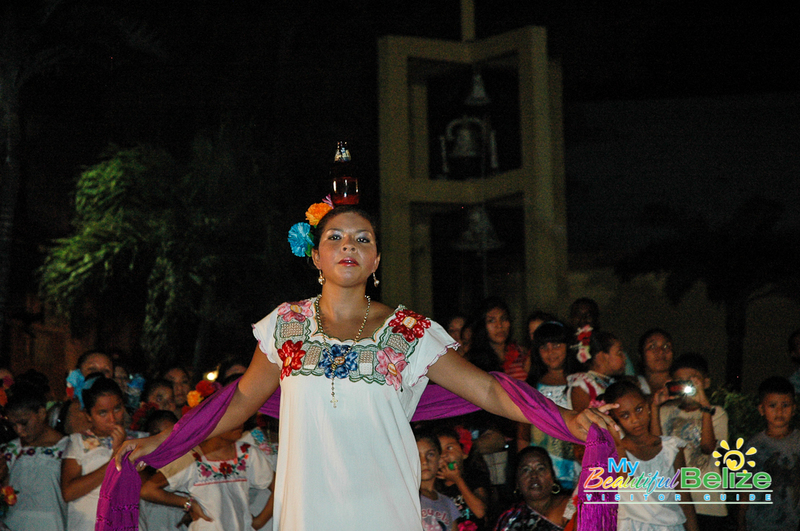 The festivities run until 4AM on June 29th, when the island goes into a complete pause for a special mass of thanksgiving. 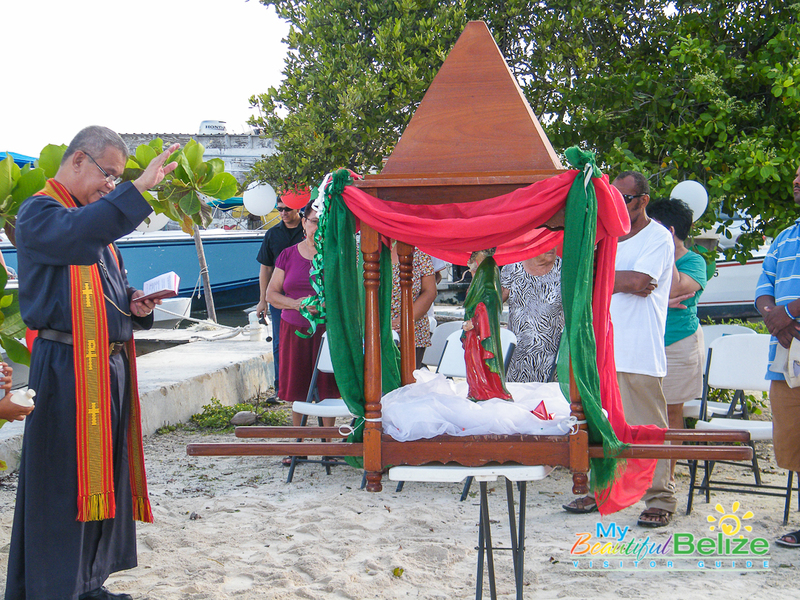 Attended mostly by males, the well-attended Fishermen’s mass gives the fishermen an opportunity to celebrate, thank, and ask Saint Peter for protection while at sea. 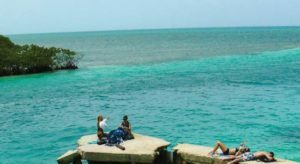 Once the church bells ring and the fishermen exit the church, pyrotechnics will break the morning silence outside the church by the island’s (and church’s) statue of Saint Peter. 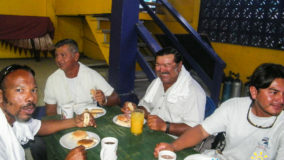 The churchgoers then enjoy a traditional fisherman’s breakfast. 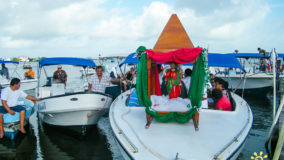 Perhaps one of the most unique processions in the entire country is that of Saint Peter on Ambergris Caye. 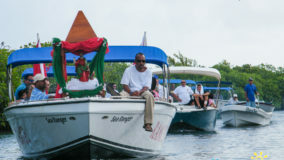 The town’s statue of Saint Peter is mounted on a boat adorned with flowers at the municipal dock. 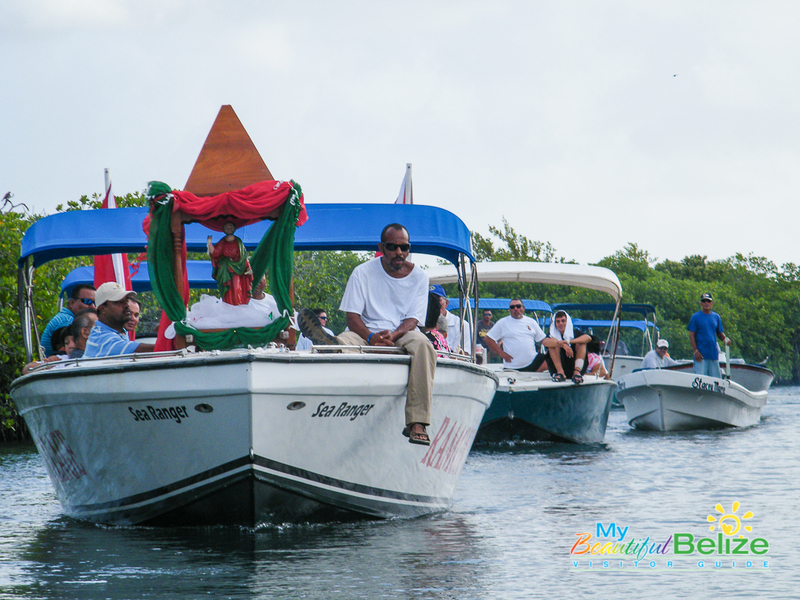 The fishing boat with Saint Peter then leads a boat procession northwards, to the bridge and ending at the El Embarcadero (docking area) where fishermen clean their catch of the day. 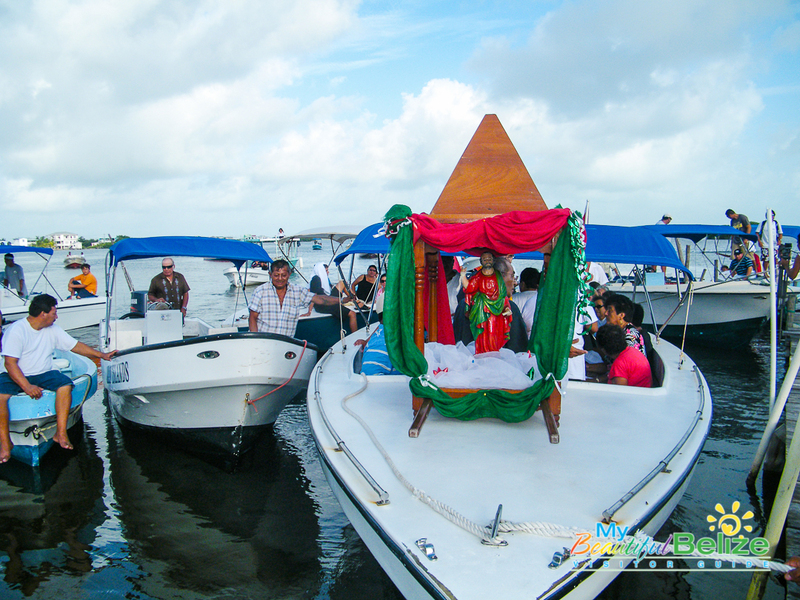 After the boat procession, the town’s priest blesses each boat. 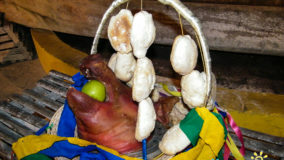 Saint Peter is then returned, during a street procession, back to church. 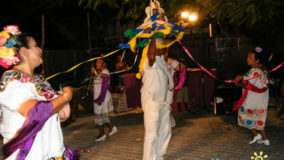 The religious celebration concludes with an open air mass for the entire island outside the church on the evening of June 29th. 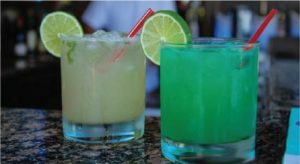 The final celebration weekend will see many different day events: from beach parties to traditional old games to fishing competitions, there will be all kinds of fun family activities along the beaches of the island. 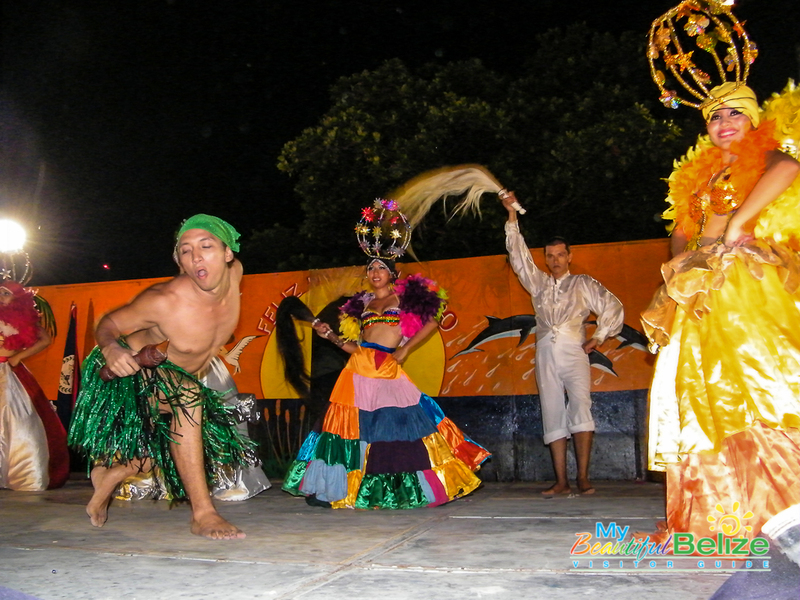 The celebrations leading up to Saint Peter’s Day (Dia de San Pedro) is always the best time to learn more about the island’s colorful past and its people. 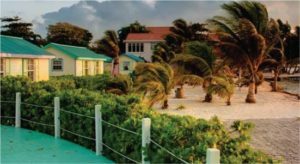 It’s a time to enjoy and be one with the rich history and tradition of the number one island in the world – Ambergris Caye. 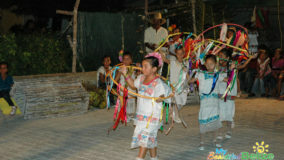 For a full 10-day calendar of events leading up to Dia de San Pedro, check out MyBeautifulBelize.com. 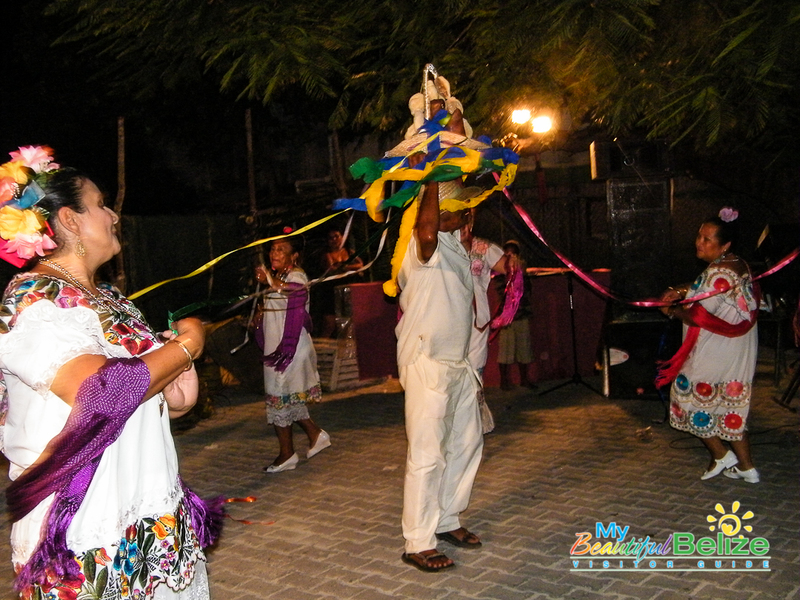 Come and experience San Pedro, Ambergris Caye and Feliz Dia de San Pedro!